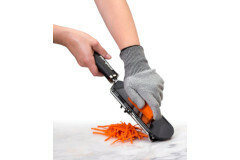 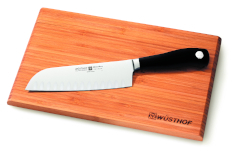 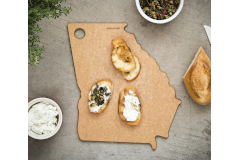 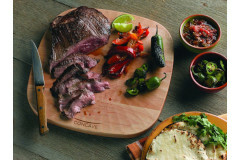 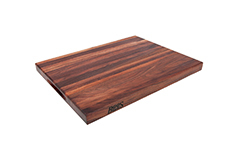 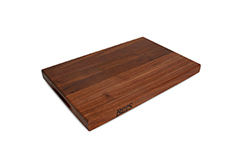 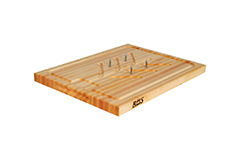 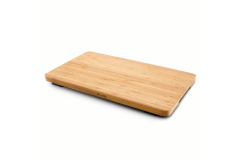 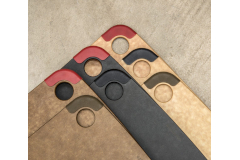 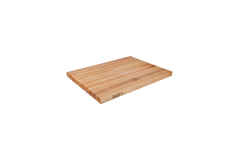 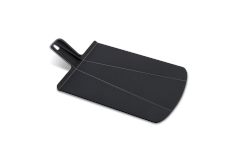 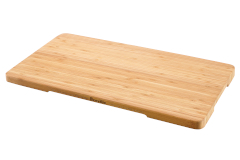 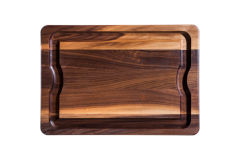 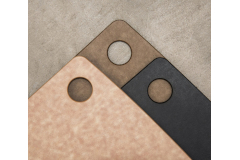 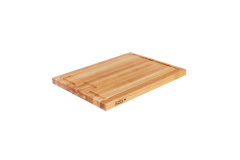 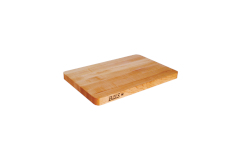 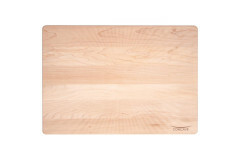 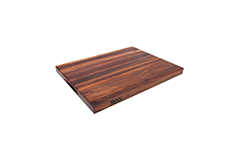 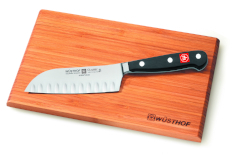 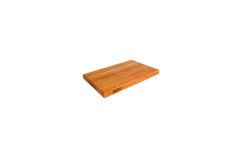 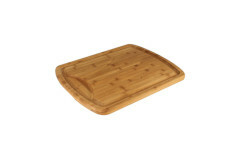 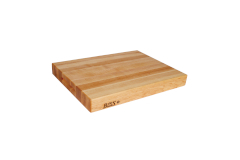 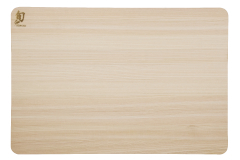 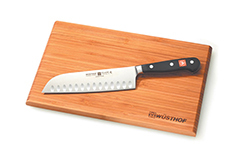 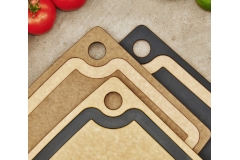 Cutting boards are the protector of your knives cutting edge! 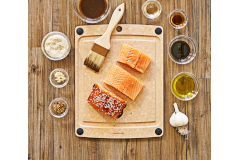 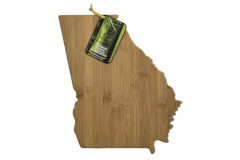 Every kitchen needs a cutting board. 16" x 10" x 1"
18" x 12" x 1.5"
20" x 14" x 1"
20" x 14" x 1.5"
20" x 15" x 1.25"
20" x 15" x 1.5"
24" x 18" x 1.5"
24" x 18" x 2.25"